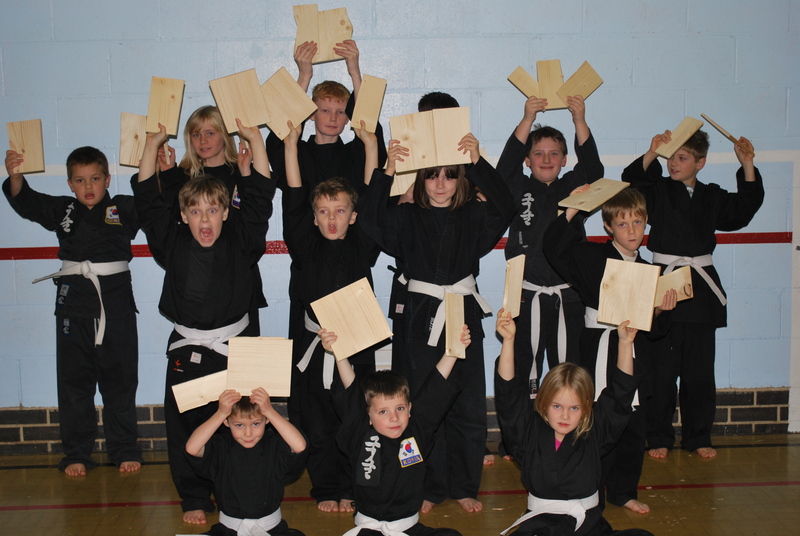 Welcome to the Kuk Sool Won™ club site for Attleborough, Watton and Long Stratton. "“I used to get picked on at school because I’m not tall but that doesn’t happen now. Kuk Sool Won™ has given me a lot of confidence and things have just got a lot easier at playtime. The others know I’m not a target any more.”"
"Dear Master Lynda, I would just like to thank you and Masters Andy & Thomas, 4th Dan Aaron and a special thanks to 3rd Dan Darien for welcoming My son Tom into your classes and understanding his needs. When Tom started he was a very quiet little boy maybe a little withdrawn, but he was welcomed into your class with big open arms. Tom has just been told that he has 98% Dyslexia, he found it difficult at school. I had tried for 8 years to get help with not much luck. 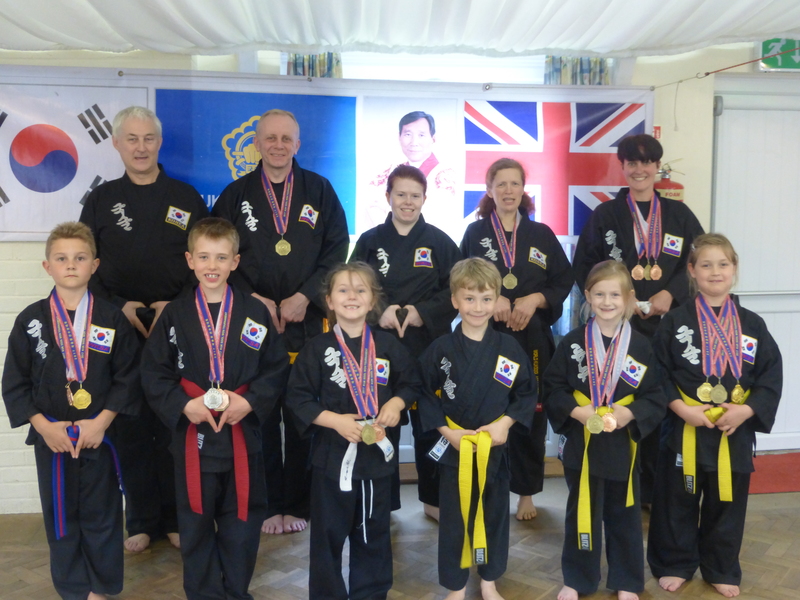 Tom started Kuk Sool in September 2011. In November the UK championship was in Liverpool and to my disbelief Tom decided to enter, he looks up to 3rd Dan Darien who took him under his wing, helping him all the way with his Sparring and Techniques. All credit must go to 3rd Dan Darien for supporting Tom all the way as Tom seemed to understand him and did everything he was told and he came away from Liverpool with Gold medal for sparring and Bronze for Techniques, what an achievement. Since Liverpool Tom has entered some inter club competitions getting 3 Golds 2 Silvers and a Bronze and is looking forward to the European Tournament in Kings Lynn. With all this support in the last 8 months Tom has improved at school and can now read, write tell the time and is much more confident and his behavior is improving. Again thanks go to Masters Lynda, Andy & Thomas, Aaron 4th Dan, special thanks to Darien 3rd Dan. Note from Tom, he says he is doing it for Darien 3rd Dan." 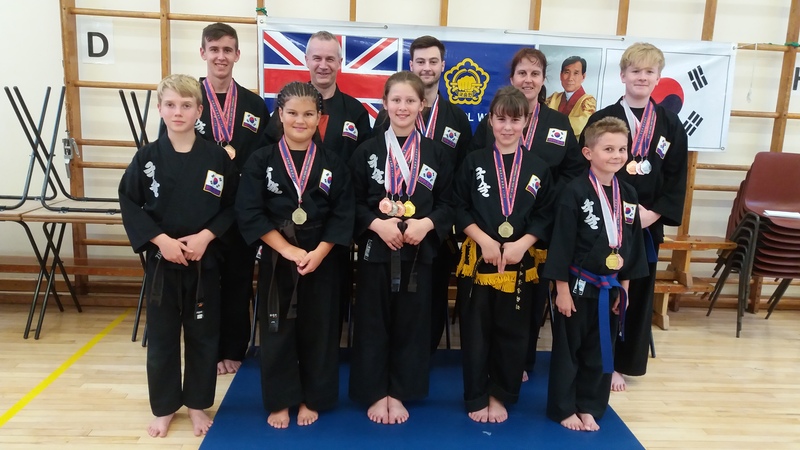 The traditional martial art of Kuk Sool Won™ is relatively unknown in the UK but is so much more than just another martial art. 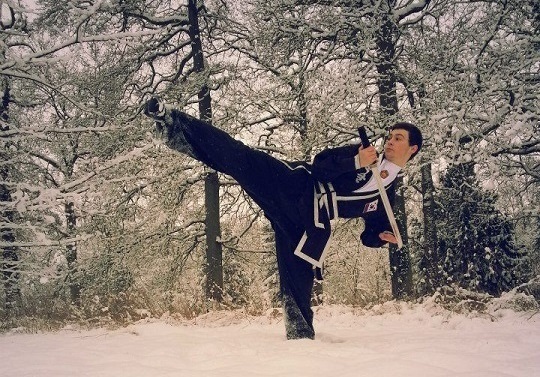 Kuk Sool Won™ is a complete martial arts system with a fundamental focus on self-discipline and respect. 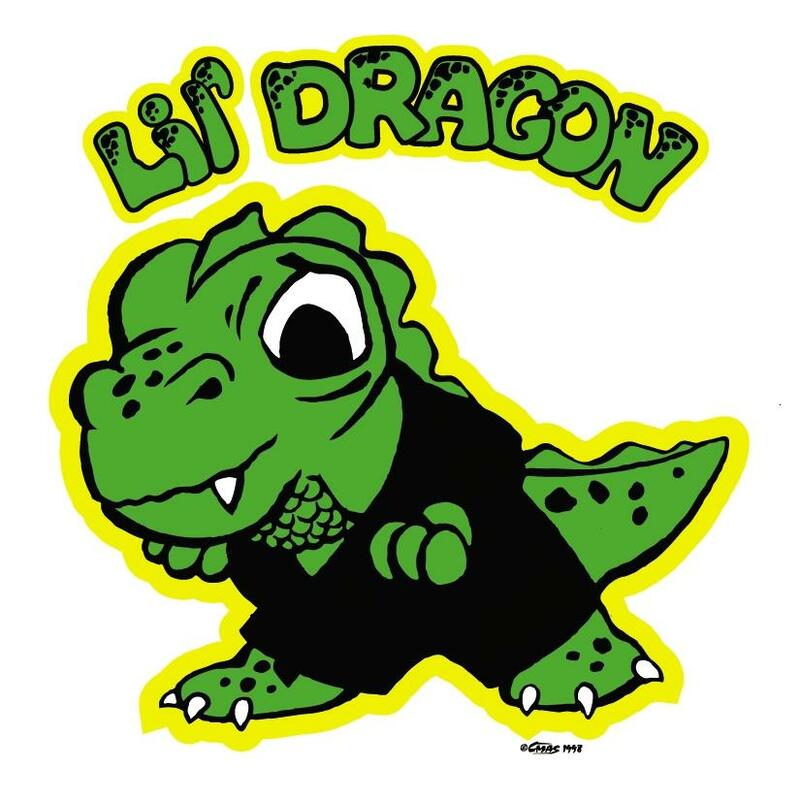 We are a family run martial arts club. All instructors are DBS/CRB checked.